I need a wheel rim, Dayton style 5.00x20. Not the split rim style. Lock ring style please. Split rim has split across the rim. Photos attached. fxfymn, I have had three opportunities not work out. So I am willing to try anything. I cannot drive it so I must get a replacement. Ok folks need help. 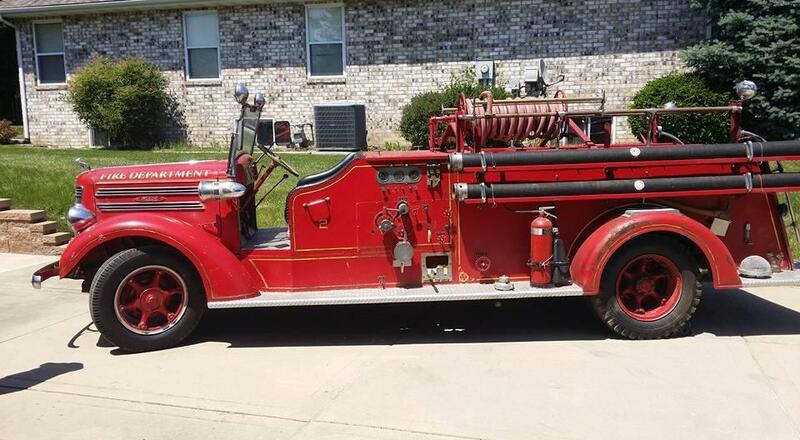 I have a 1946 Mack E, type 45 Pumper. I need a dayton style tube wheel rim. The tire says it is 7.00 x 20. So I found a 7.00 x 20 rim. it's to wide. Measuring the old rim it is 5 inches wide. Any Ideas where to find one. used is ok. I have all the books from Mack Muesium and and order/spec sheet from '46. Those numbers are no help. UGH!